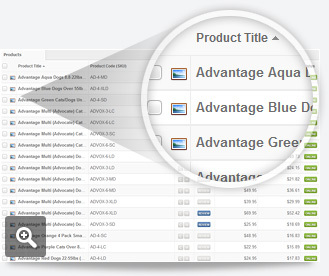 Use brands and categories to organize your inventory. 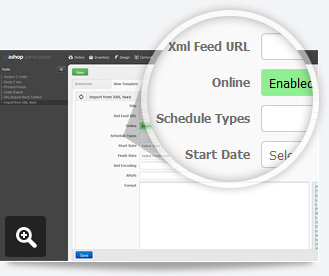 Get your visitors to easily find what they are looking for. 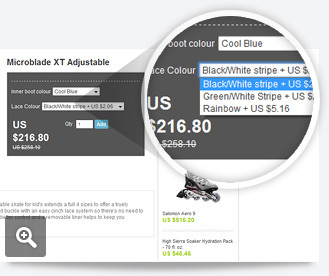 Have options like sizes and colors. 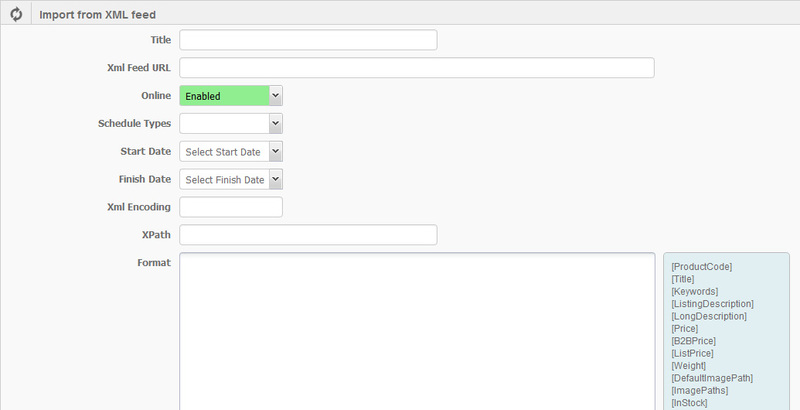 You can also have text variant options if you want users to enter text to a specific requirement. 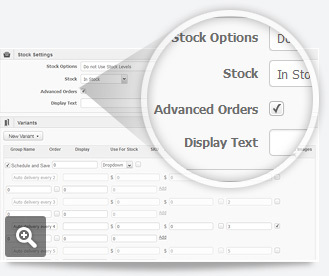 Hands on stock management with the help of the tools like stock alerts, variation based stock options, batch stock updates. 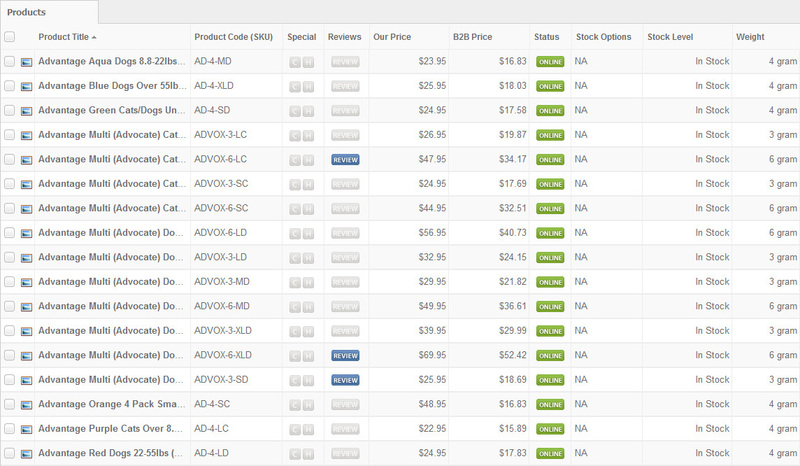 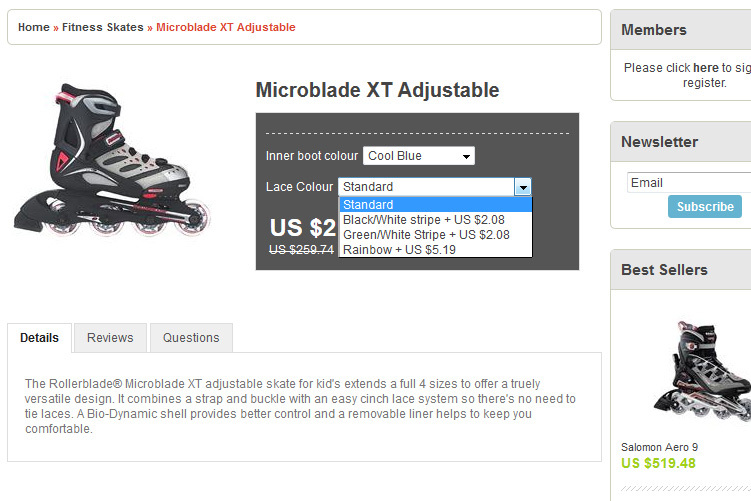 With Ashop shopping cart, products can be edited in bulk via innovative product grid. 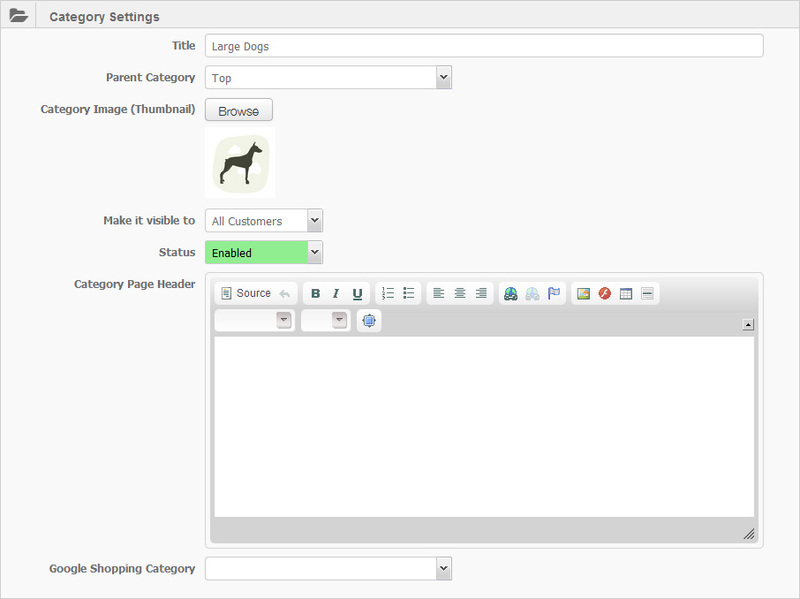 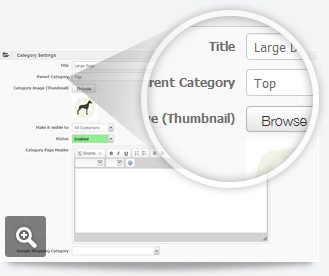 Customize the fields and create lists, update your products easily without needing to change pages. 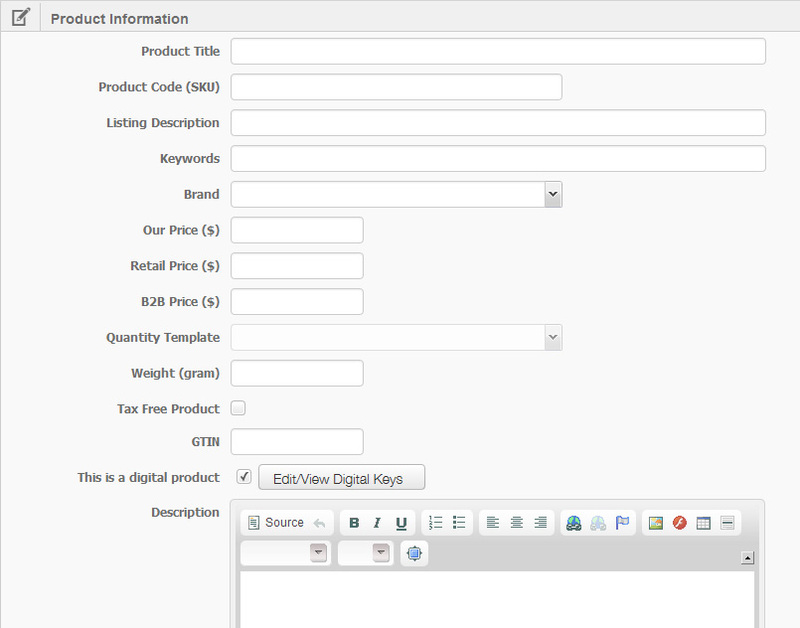 You can also use database import & export feature if you want to upload or edit your inventory from spreadsheets. 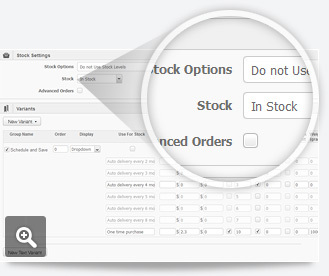 Update your inventory from supplier feeds directly. 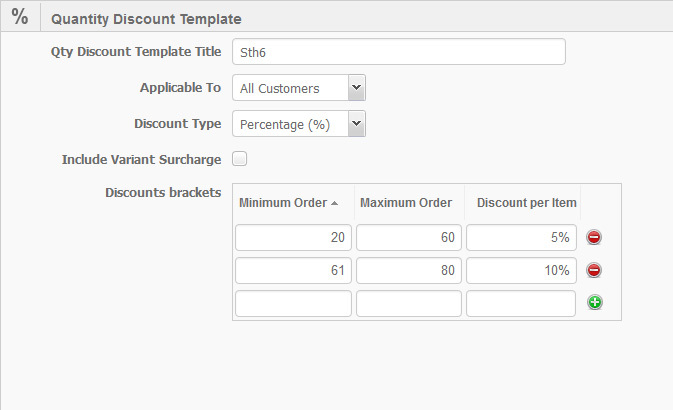 Create automated rules for updating items or make daily price adjustments. 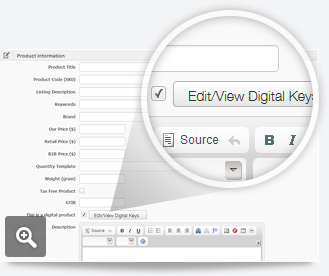 This feature enables you to sell digital products like passwords, product keys and phone cards. 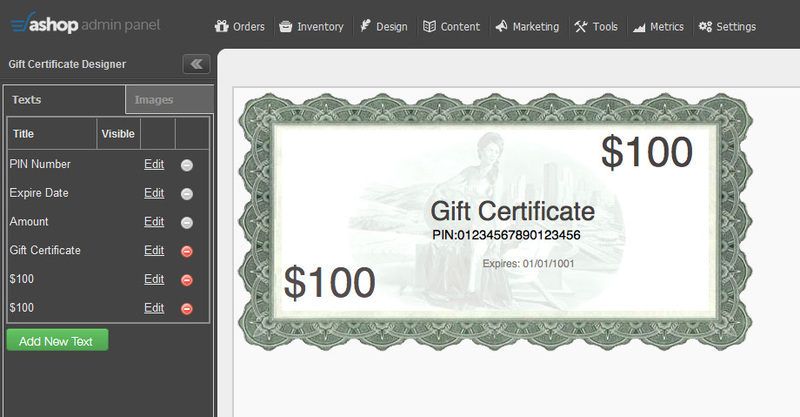 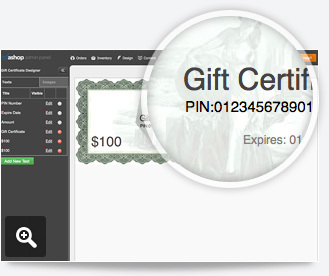 Design and create your own stunning gift certificates which are printable and redeemable. 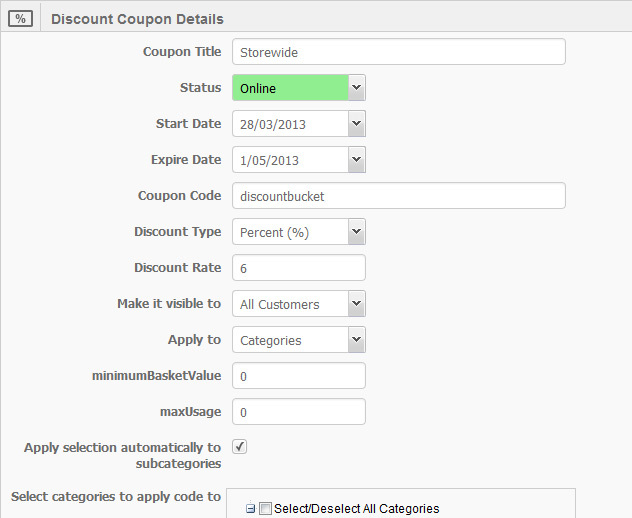 Create discount coupons based on percentage or flat dollar amount with expiry dates and minimum spending values. 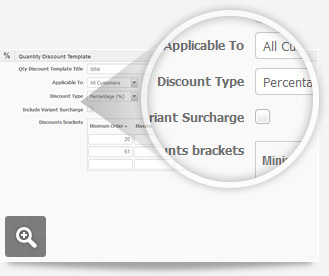 Customize percentage or dollar discounts for purchases of a product over a certain quantity. 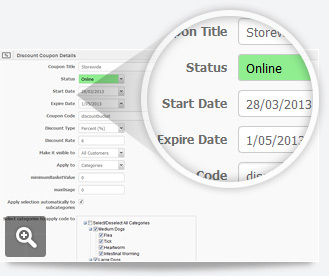 Give your customers the option to pre-purchase an out of stock item with customized delivery date.